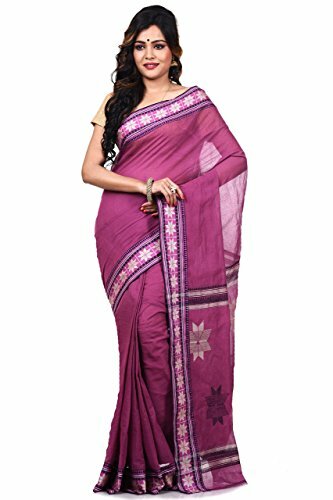 Bengal Handloom Saree presents Maroon color pure cotton jamdani saree . The elegance of this saree makes it suitable for all the ceremonies. Wash dark colors separately and do not bleach.100% colors pure. If you have any questions about this product by Bengal Handloom Saree, contact us by completing and submitting the form below. If you are looking for a specif part number, please include it with your message.